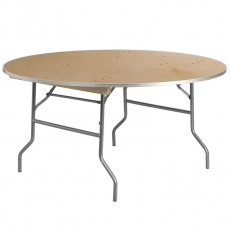 Tables set the tone of your celebration's decor. 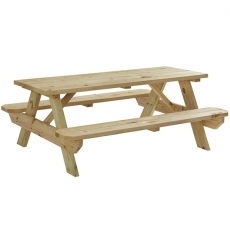 They provide the necessary spaces for serving food and beverages and create places to sit and catch a break from the excitement. 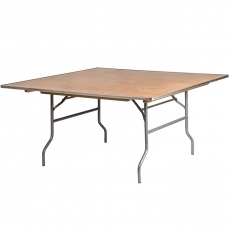 At Party Rentals, we offer various tables that will complete your wedding reception, office party, or similar gathering. 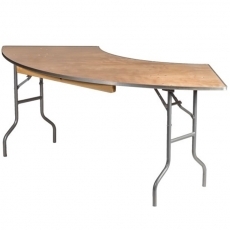 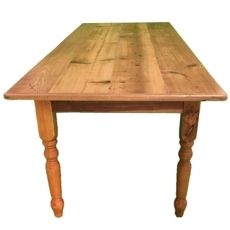 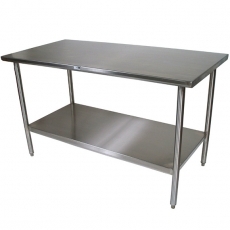 No matter your needs, you are sure to find the right banquet table in our inventory. 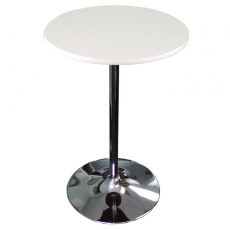 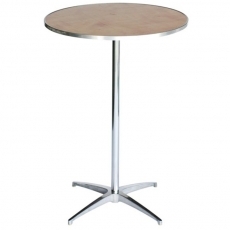 Our tables are available in a variety of shapes and sizes. 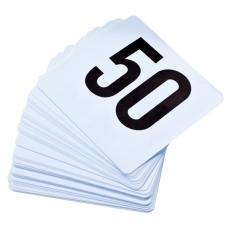 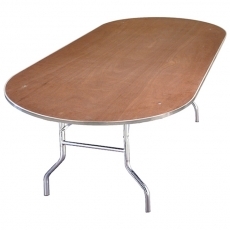 No matter the size of your event, we have the number of tables that you will need to make your gathering a success. 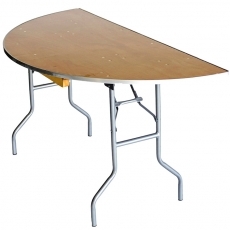 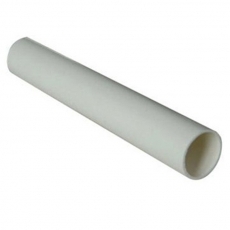 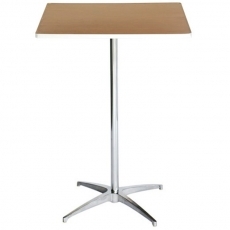 We offer an abundance of tables for rent that work for indoor and outdoor venues. 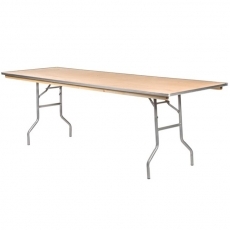 Whether you want a square table that seats a few people or a larger piece that will accommodate a crowd, we have what you need to provide a hospitable atmosphere at your NYC event.